The SureCall CM2020-75 75 dB Enterprise Dual-Band Amplifier has been discontinued and replaced by the new and improved SureCall DualForce 72 dB Enterprise Signal Booster Kit. The SureCall CM2020-75 by Cellphone-Mate is a powerful dual-band linear amplifier. 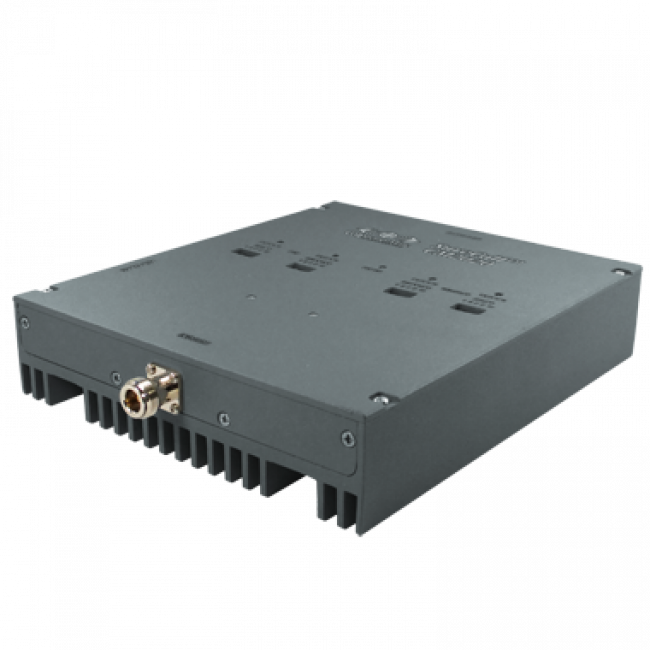 This dual-band amplifier can boost the 2G and 3G networks from most major carriers in North America. With a strong outside signal, it can cover up to 40,000 sq ft. 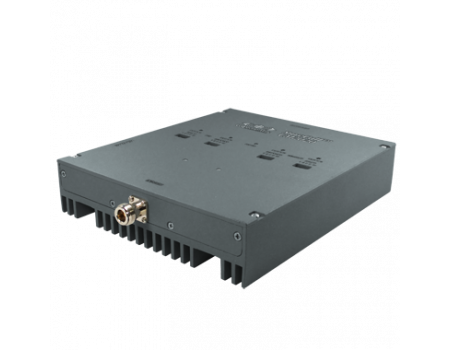 The linear design allows it to boost 100 or more calls over multiple carriers simultaneously without affecting performance or coverage area. The independently adjustable uplink and downlink controls allow the system to be fine-tuned for each installation.